With an oeuvre of work extending across the nation and internationally, DJ Adil is a hot commodity. In Mumbai, the DJ has performed at major events at Goregaon Sports Club and Kora Kendra grounds, and is known for making people dance to his electronic, alternative, Bollywood and hip-hop tunes. DJ Adil is a dj based out of Mumbai . DJ Adil's telephone number is 76-66-77-88-99, address is E-9, Shiv Darshan Society, Gokul Nagar, Akurli Road,Kandivali (E), Mumbai. 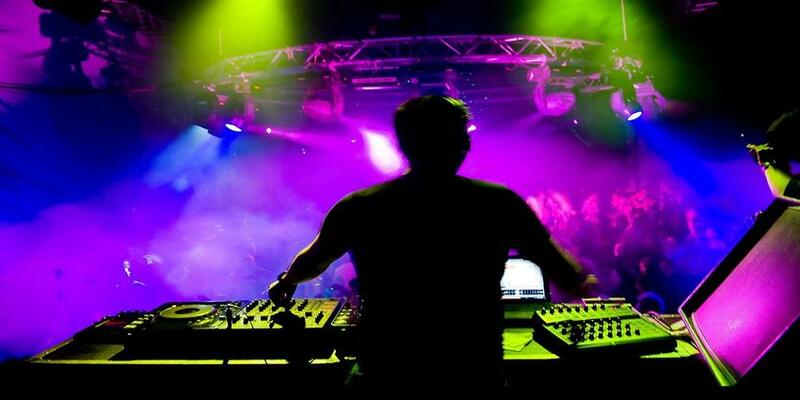 DJ Adil is mainly known for Wedding Reception, Sangeet, Cocktail and Other Social Events.. In terms of pricing DJ Adil offers various packages starting at Rs 15000/-. There are 0 albums here at Weddingz -- suggest you have a look. Call weddingz.in to book DJ Adil at guaranteed prices and with peace of mind.